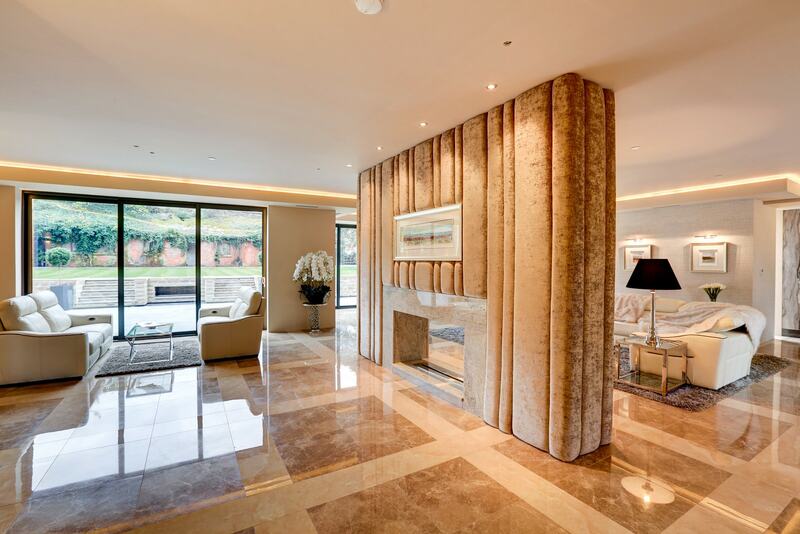 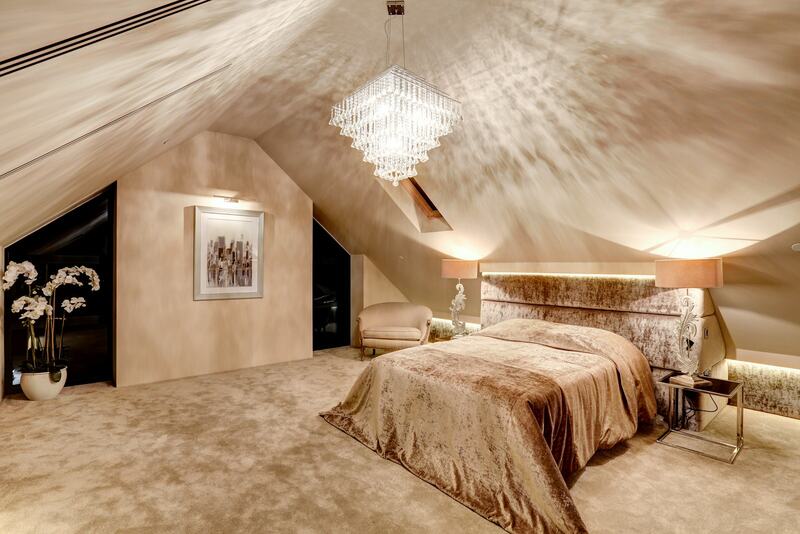 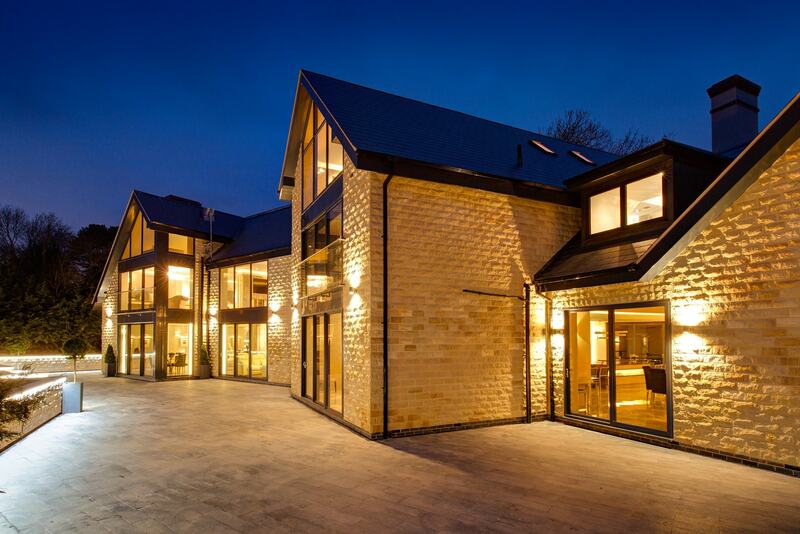 A spectacular modern mansion located in one of the Midlands’ most desirable villages, Colston Bassett. 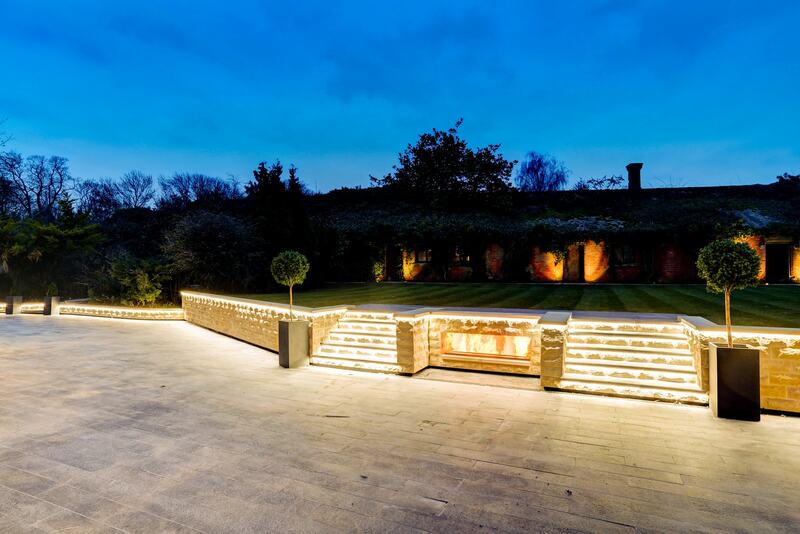 The home is ideally located for access to major road networks both to Nottingham, Leicester and the Midlands. 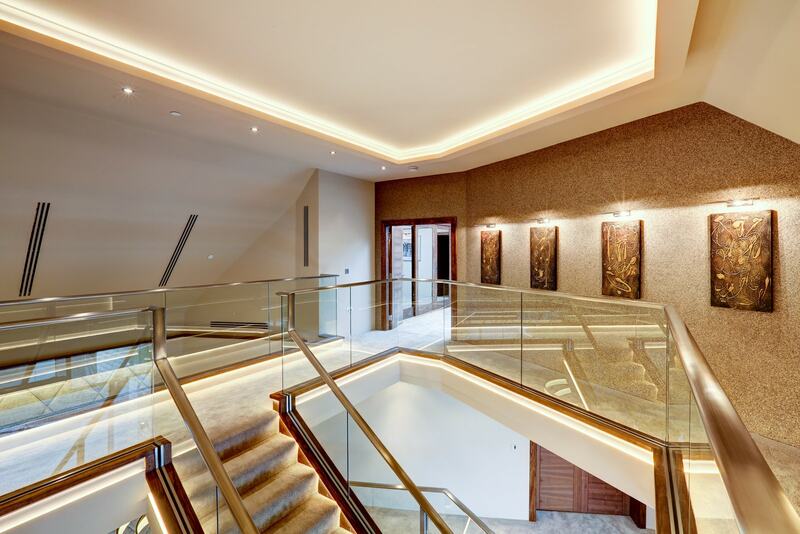 International train and air links are also within easy reach. 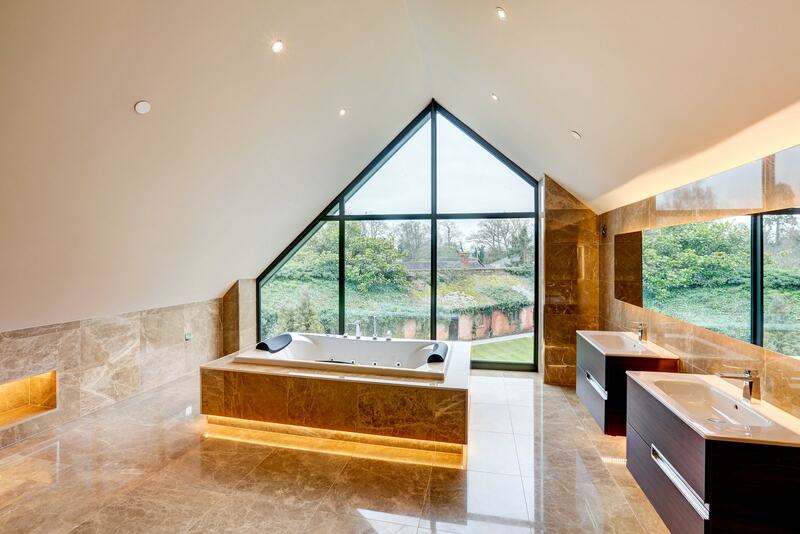 Benefiting from unspoilt views over the English countryside and medieval church, the outlook is only interrupted by the occasional red coat hunt and their entourage crossing the fields. 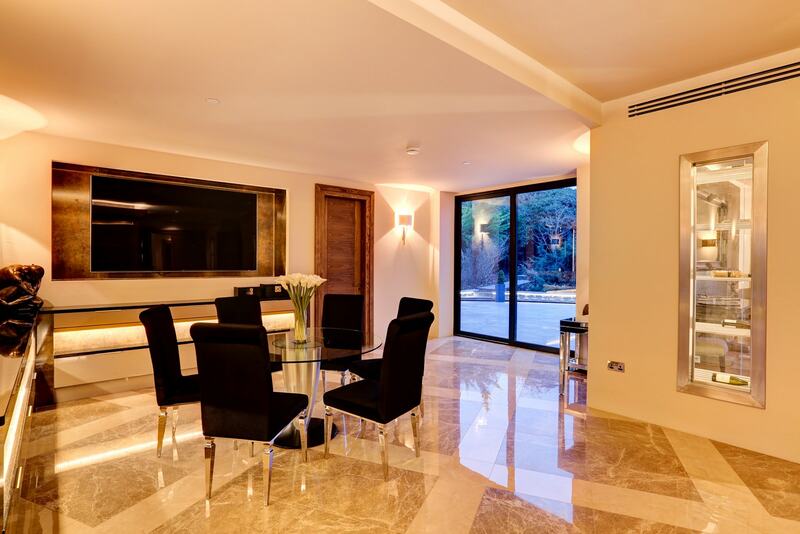 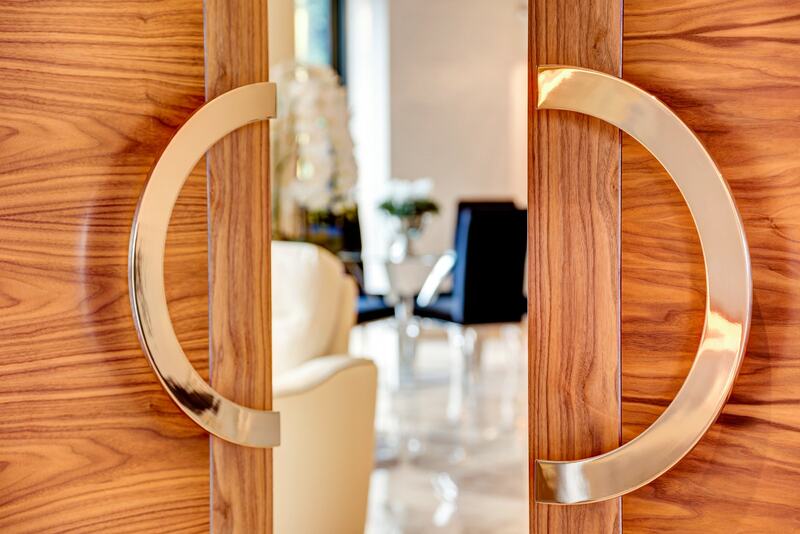 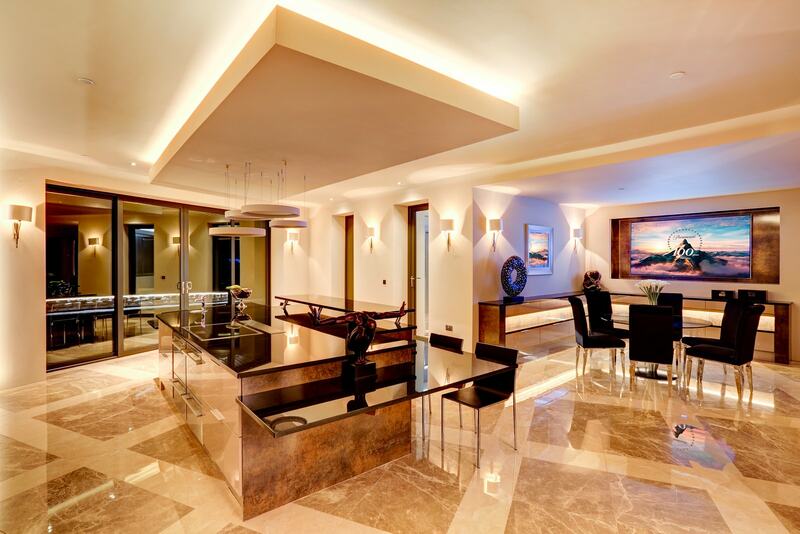 The home itself is a rare creation of the international award winning developer Guy Phoenix and his team. 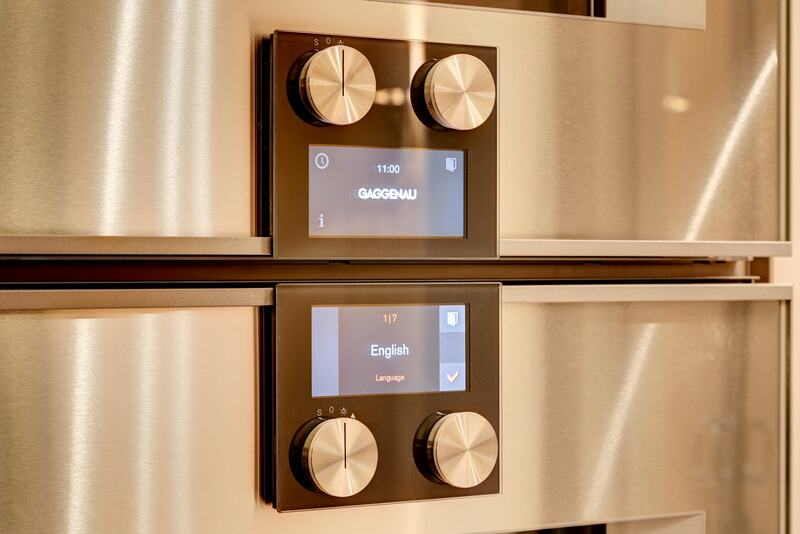 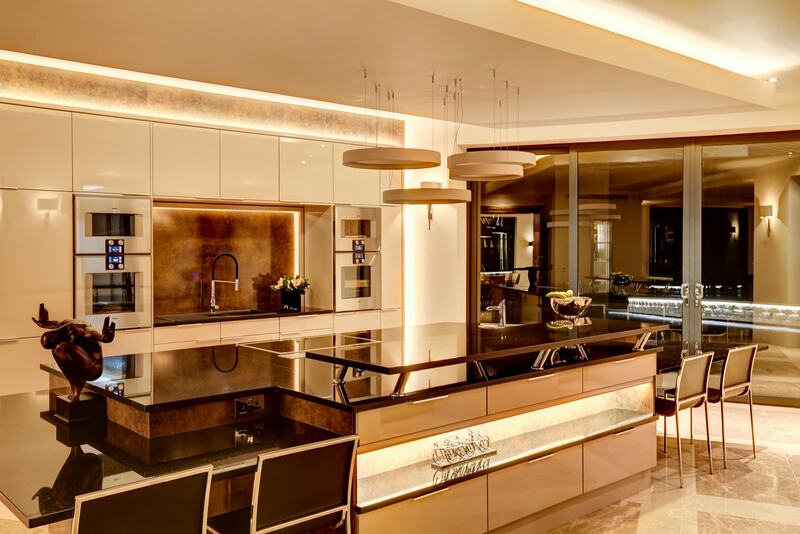 Realising the latest in technology, including Gaggenau appliances, underfloor heating combined with air conditioning, climate control, mood lighting, cool store and much more, this home boasts throughout the latest techniques in modern construction. 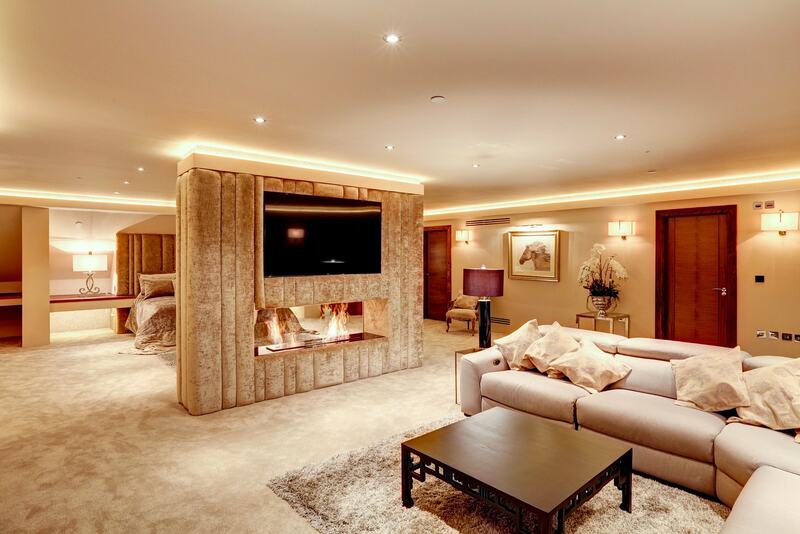 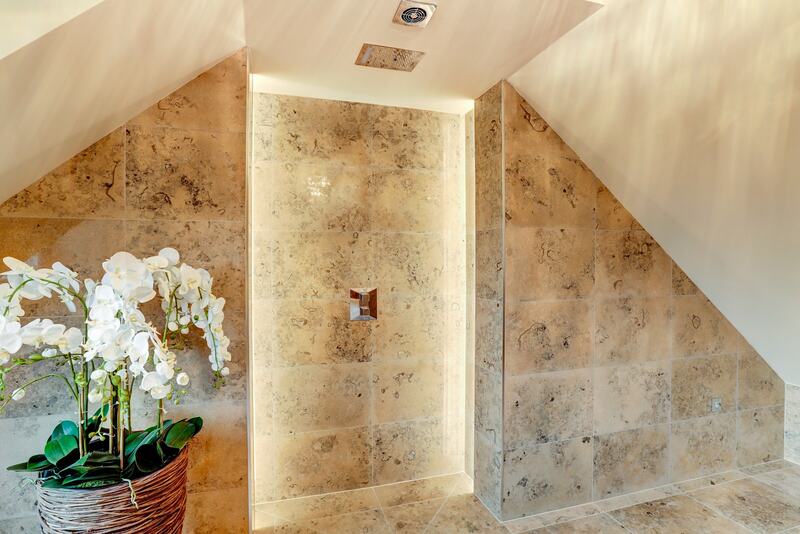 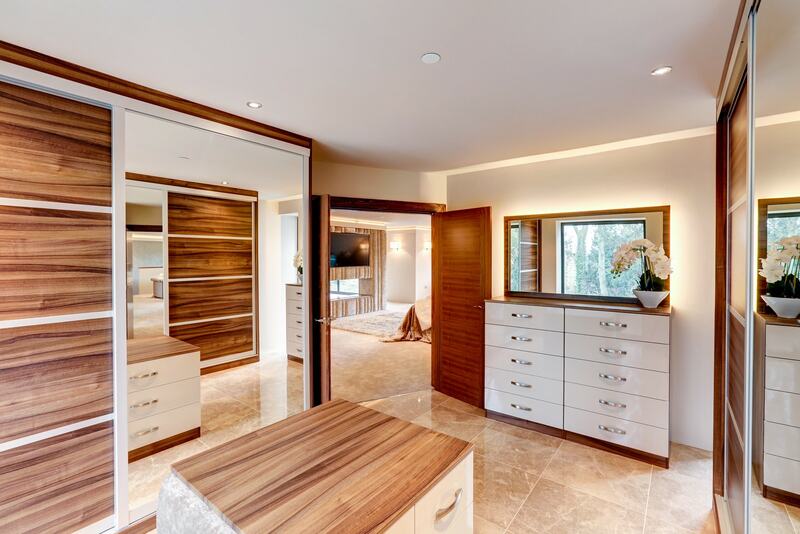 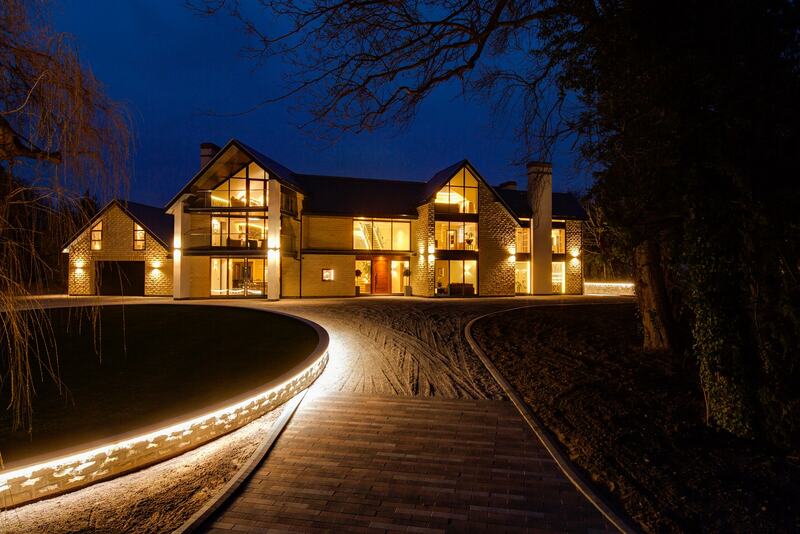 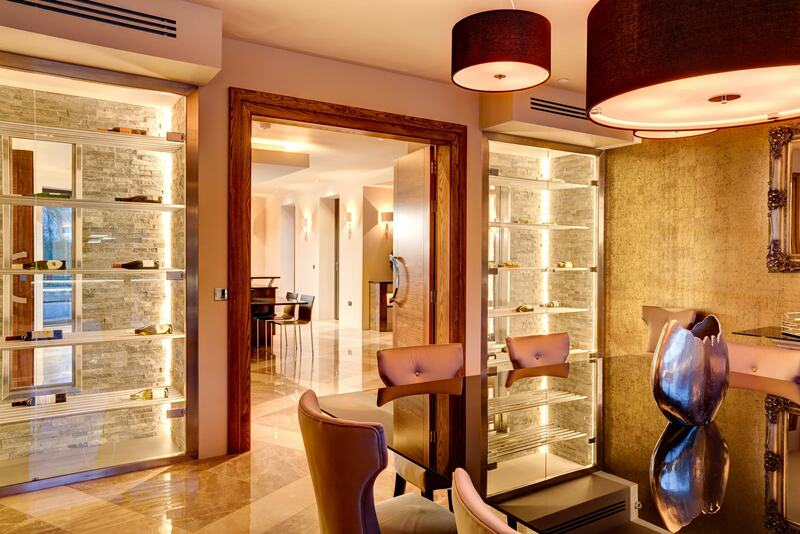 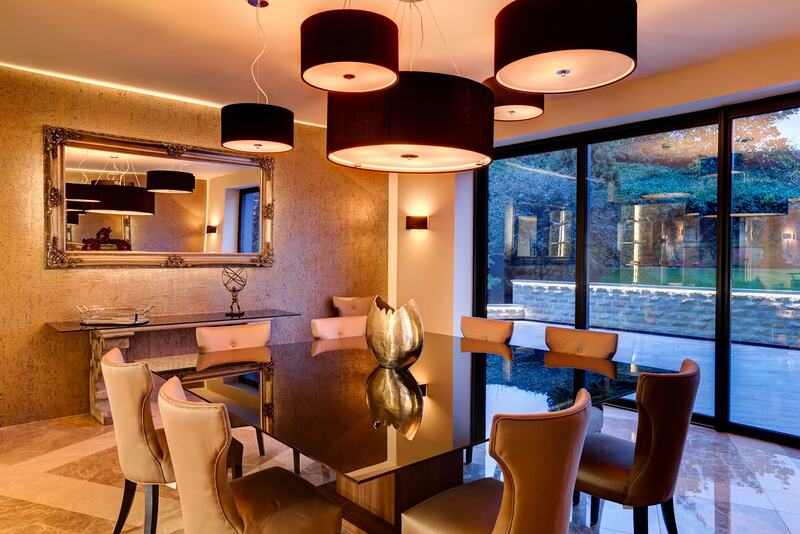 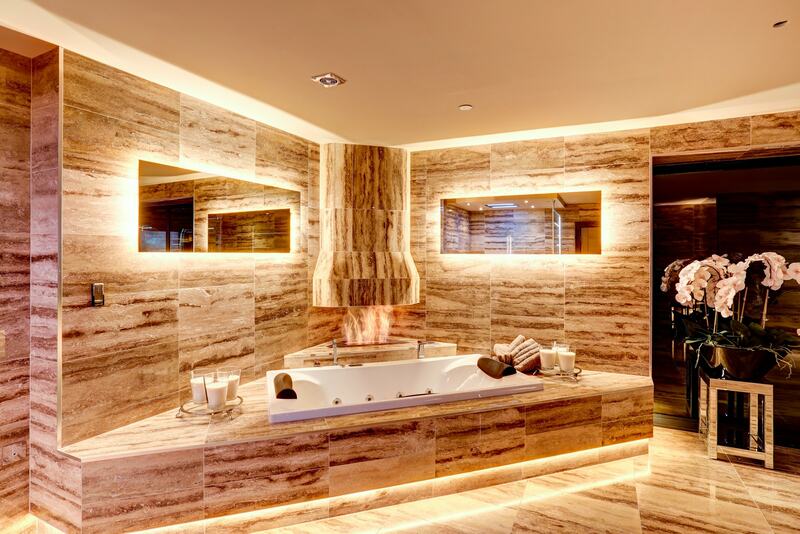 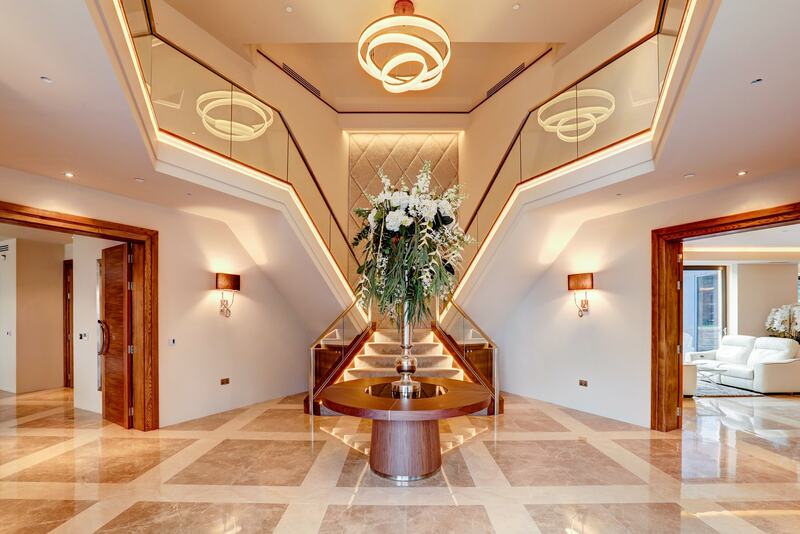 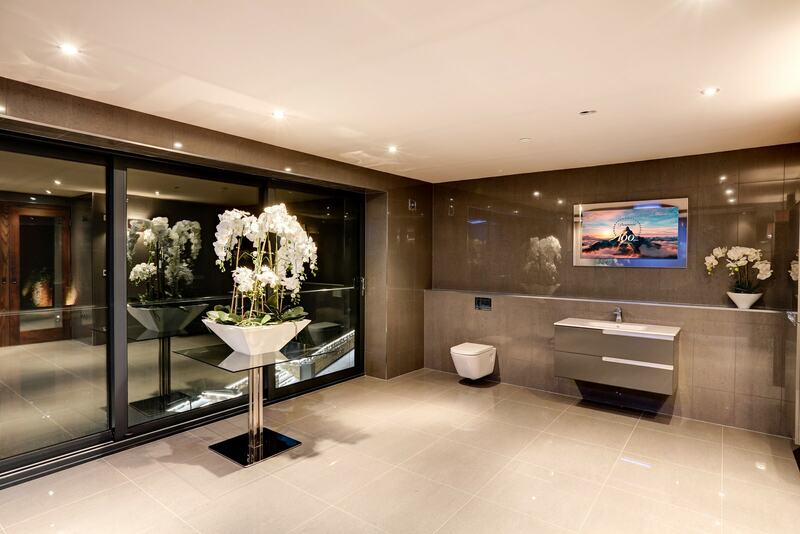 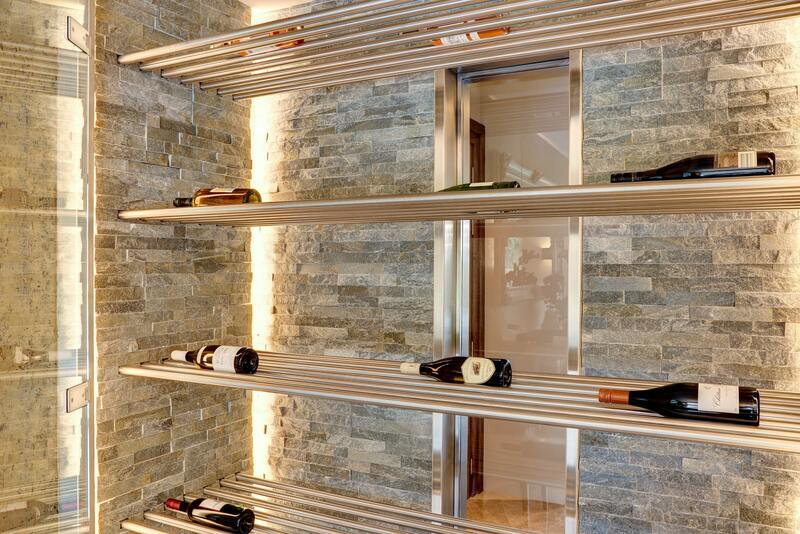 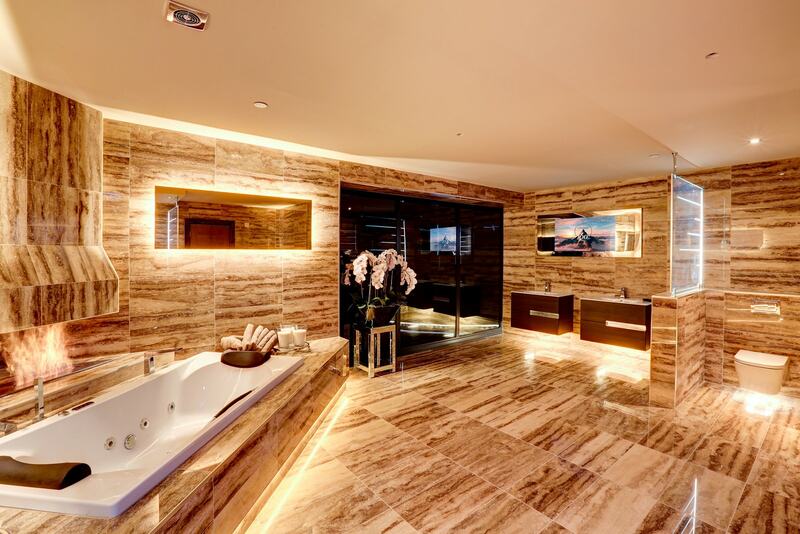 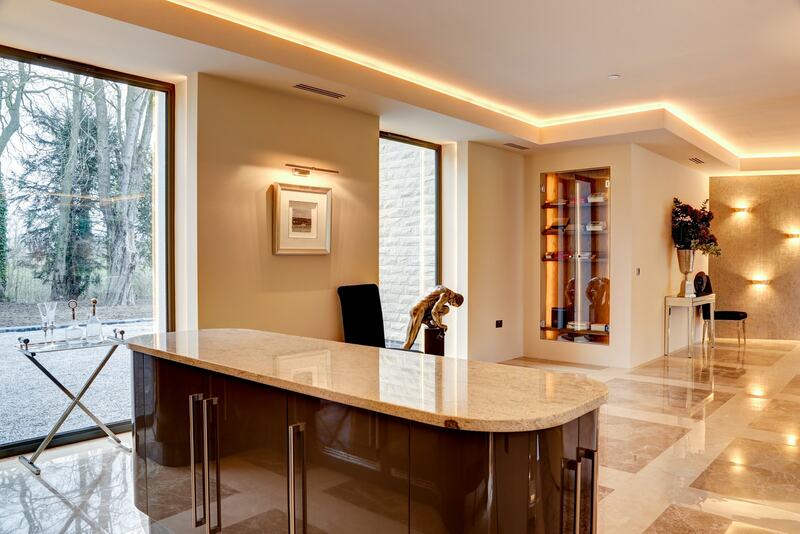 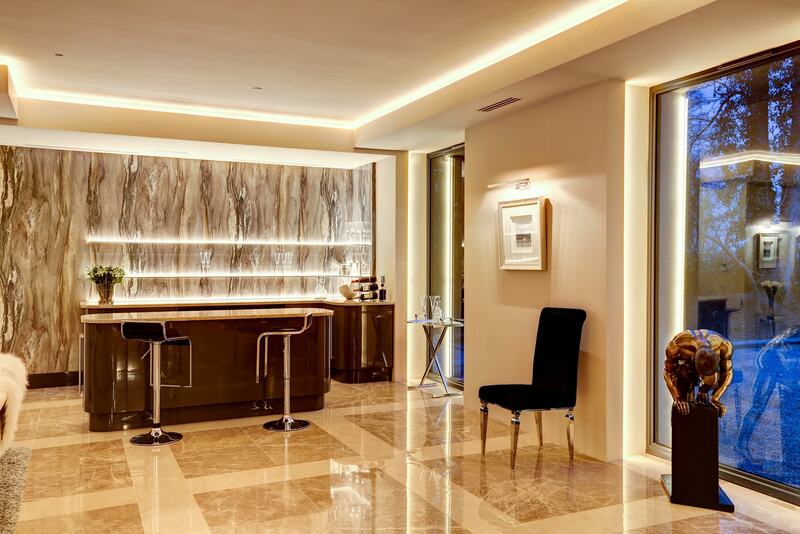 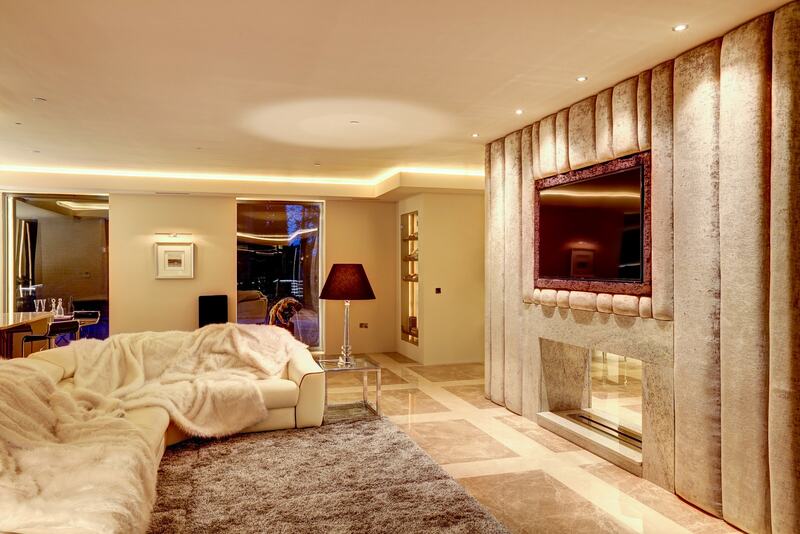 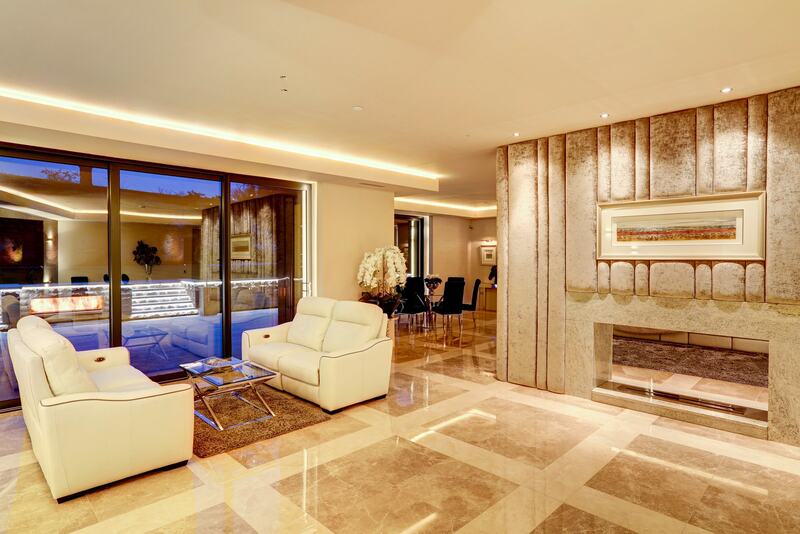 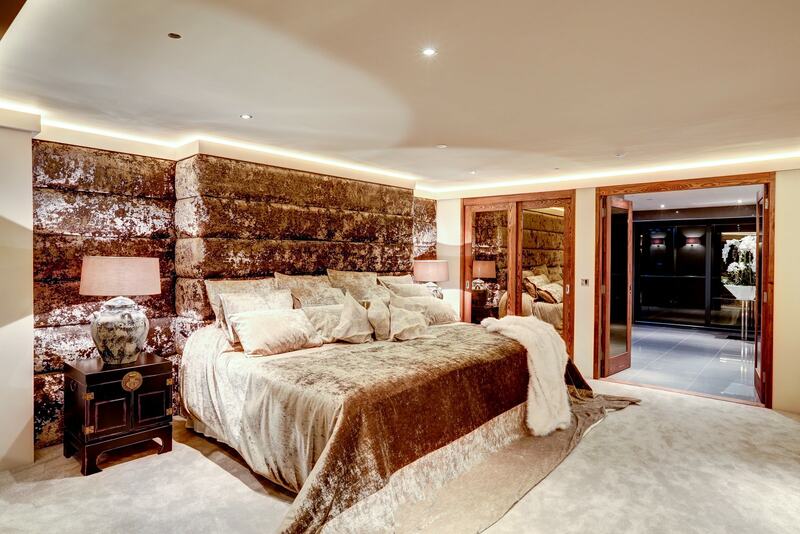 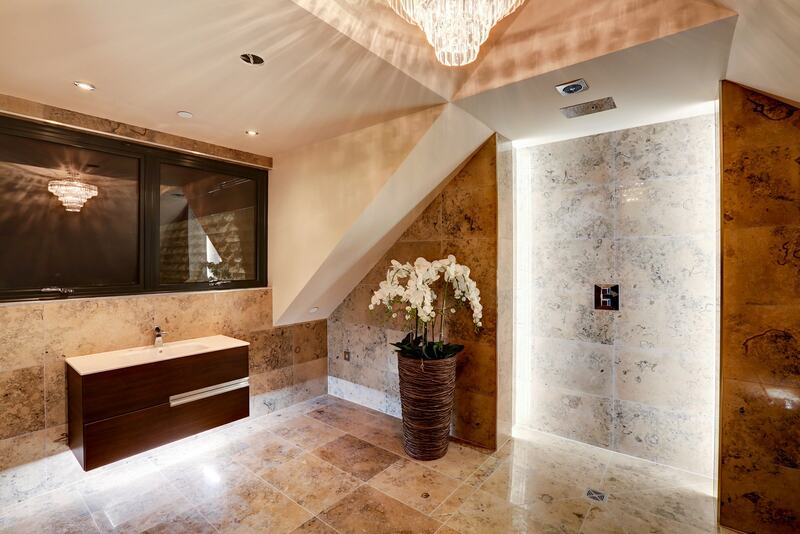 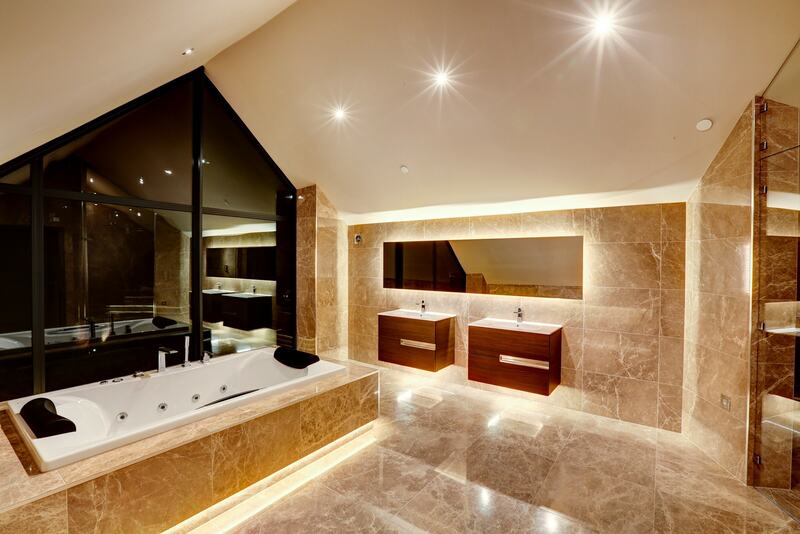 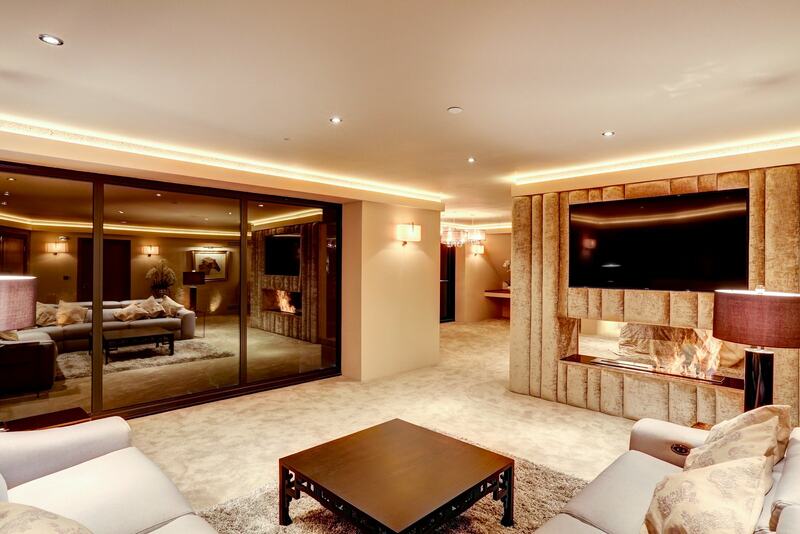 A full Lutron lighting system dictates the feel of the home to replicate the mood of the residents. 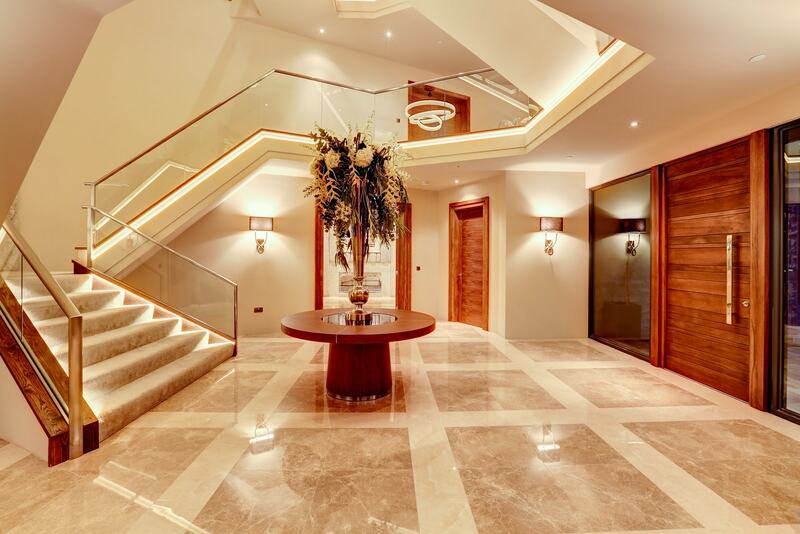 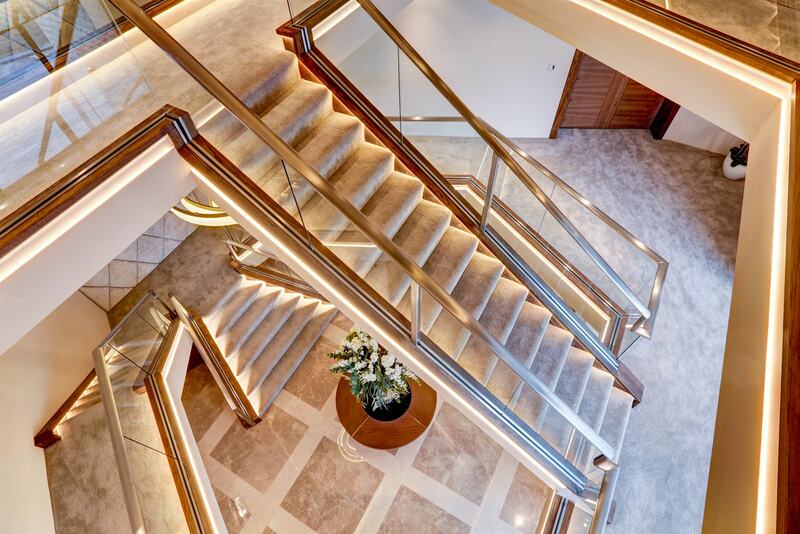 Oceans of designer marble, a sea of granite surfaces, hand crofted doors and hand stitched fabric walls all work together to create a phenomenal sense of luxury. 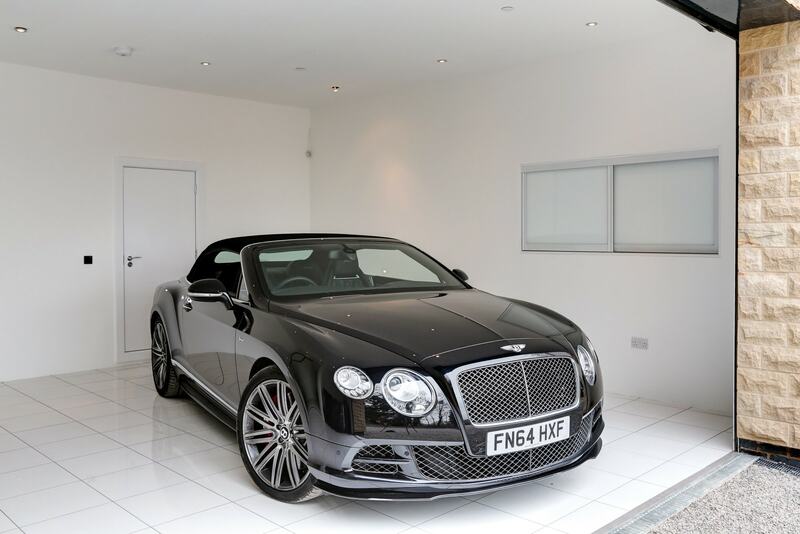 Tanglewood is without exception one of the most luxurious, tastefully designed and exceptionally finished examples of excellence outside the capital; from its pure white tiled garaging to its deep pile oyster rugs and carpets. 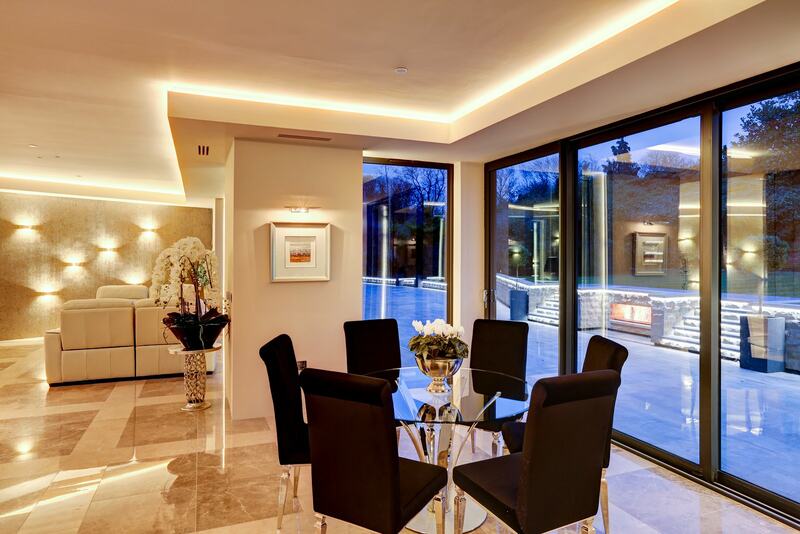 Offering approximately 12,000sqft of accommodation and set within 1 acre of landscaped grounds, Tanglewood has literally no expense squared, and is without doubt the most prestigious property in the Midlands.